A recent spot study, carried out by Gujarat’s premier NGO Navsarjan Trust, has found that majority of widows who were unable to get any job following their husbands’ death, may not be receiving any pension, despite Gujarat government directions on this. 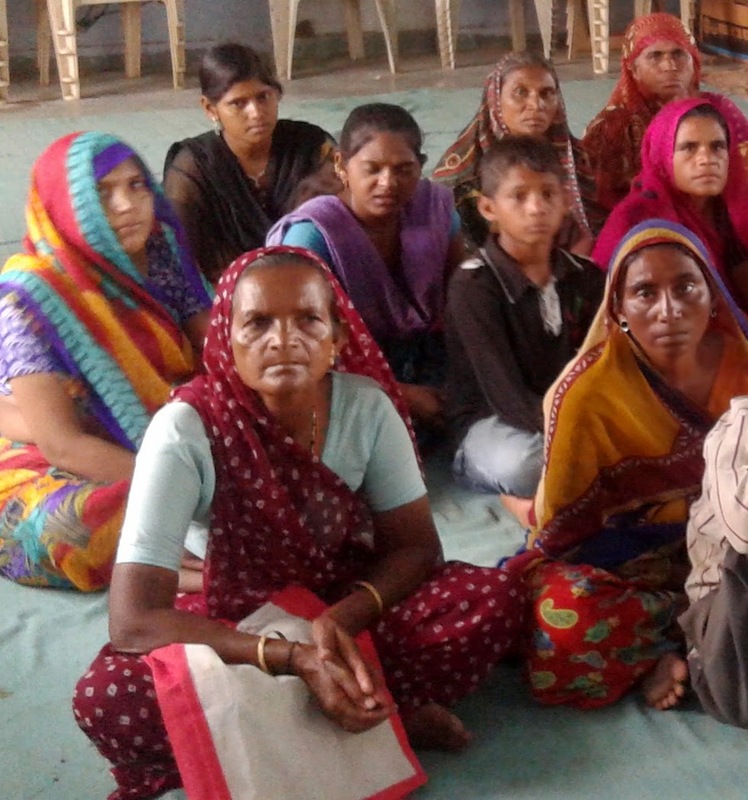 Based a focus group discussion (FGD) with tens of widows belonging to 16 villages of Patdi taluka, Surendranagar district, the study says that many of them have not received pension though they applied for it in accordance with a government resolution of 2012. It also found that a few women didn’t apply for pension because, though eligible, they were unaware of any scheme. Claiming to be caring for widows, Gujarat’s woman and child department officially states (click HERE) that it is “sensitive towards women of 18-40 years, who have lost their husbands and initiates policy for their empowerment and economic living condition. 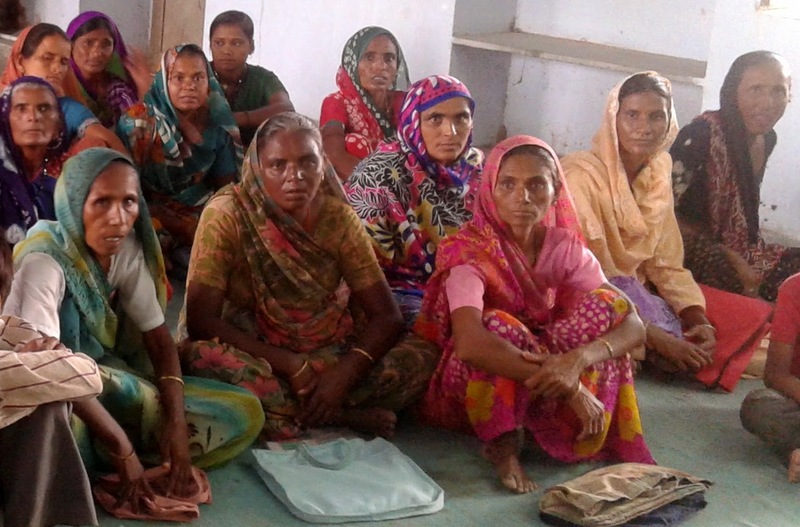 For their economical living, under Manav Garima Yojna, Rs 3000 margin money is given to help them stand on their feet.” As for the widows in the age group 18-60 years, it adds, they are “provided monetary help” of Rs 500 per month plus Rs.80 per child (up to two children) “if they applied”. 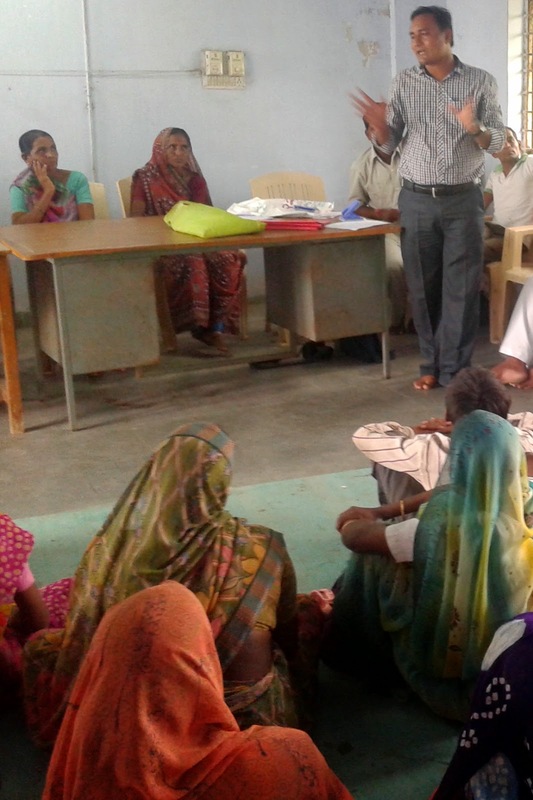 Based on observations at the FGD, which was carried out first among seven widows of four villages of Patdi taluka – Panva, Odu, Patdi and Kherva – followed by a detailed interaction with widows of 12 other villages, the NGO represented to the local administration to “act urgently”, saying, “The issues of failure of government to comply by the pension scheme came to light after personal interaction with the widows.” The other 12 villages, whose widows participated in second round of FGD, were Jhejhara, Banavra, Upariyala, Rustamgadh, Kharaghoda (New), Mota Ubhada, Visavadi, Bajana, Dasada, Gavana, Savada and Pipli. Asking the mamlatdar to ensure that these widows should start getting benefits under different government schemes, including a below poverty line (BPL) card to ensure cheaper rate foodgrains from the ration shops or face agitation, the representation said. “The widows must be provided with help under the government resolution of 2012 of the state woman and child department, which wants the jobless and helpless widows to be declared as BPL. The Government of India too has given similar directions from time to time, starting with 2001”.